With the 2014 Comic Con upon us, there’s a lot to look forward to for geeks around the globe. As self-proclaimed geeks, we’re mighty excited as well. However, our daily routine, remains largely unchanged with respect to one key element – our goal of bringing you a daily dose of paid apps for free over at the iTunes App Store. Today, we have 6 such titles for you, including one that will find great appeal with comic book fans. Continue past the break to explore them all. 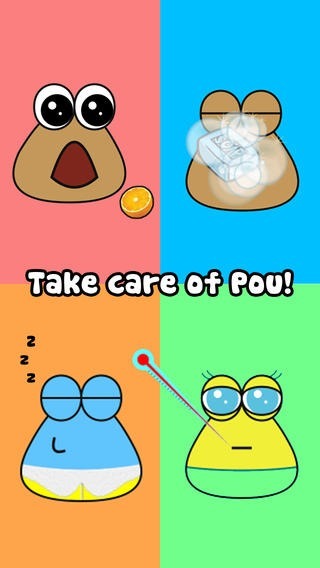 Pou is a virtual pet game with a twist – your pet is an alien life form that’s really needy, all the way from food to playing games. The app promises hours of fun through its mini games, and children aside, even adults might find themselves getting addicted really quickly. 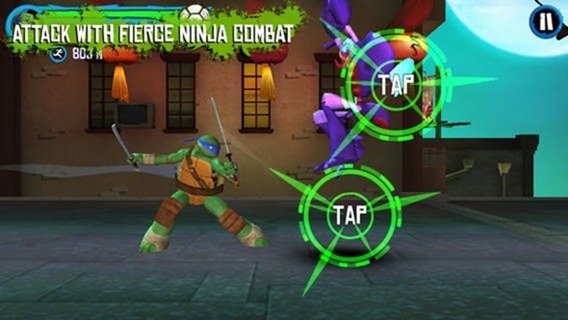 A gem for any TMNT fan, this runner features running, jumping, driving and fighting across New York rooftops as either Leonardo, Donatello, Michelangelo or Raphael in an intensely action-packed title. Although the gameplay isn’t groundbreaking, it’s hours of fun, all for free. 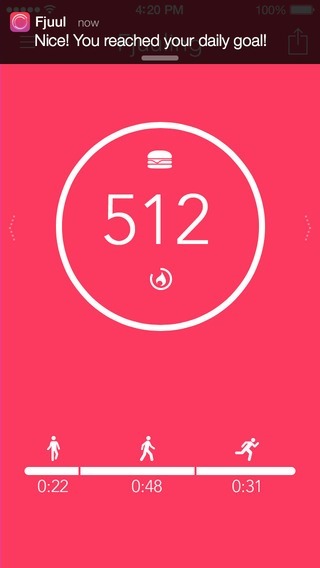 A unique fitness tracker that goes beyond just counting the steps that you’ve taken in any given period. This app claims to calculate the intensity of any of your movements – walking, jogging, running, shopping et al – and translates them into easy to understand points. 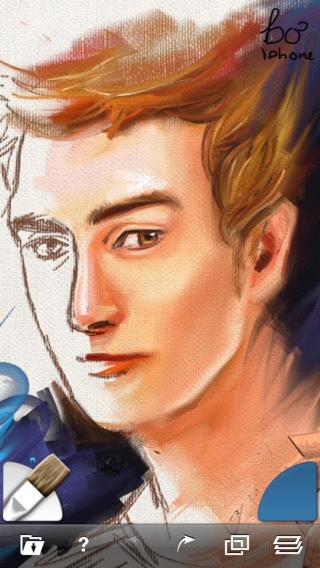 The one app that’s free specifically to honor the Comic Con, ArtRage lets you paint naturally on your iPhone. What makes it different from all others out there is the measurement of wetness of paint and blends, allowing a more realistic approach than its competitors. 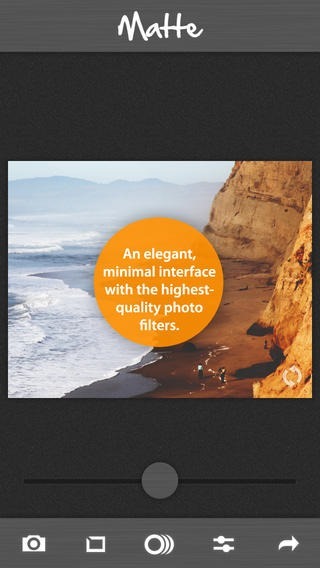 CameraBag offers one of the most feature-rich photo editors on the iPhone and iPad packed in an elegant, minimalist interface. 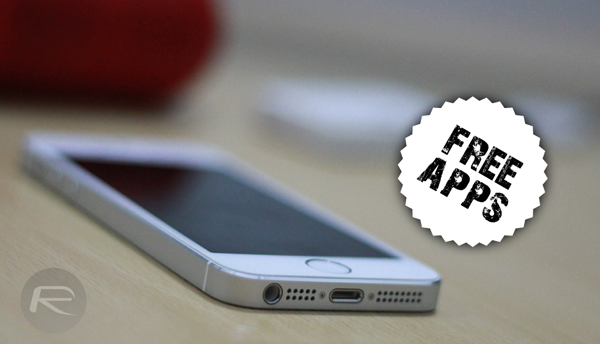 The app comes separately for both the iPhone and iPad, and both have gone free at the moment. Download for iPhone here and iPad here. 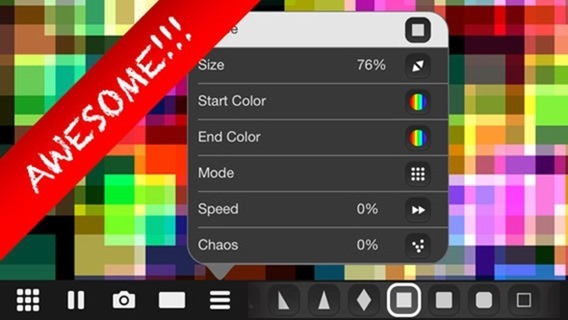 This titles claims to offer an amazing graphic experience on your iDevice courtesy of its multi-touch gesture system, allowing creation of wonderful abstract art on your phone. A must try especially since it’s free. That’s all for today – come back tomorrow for more.